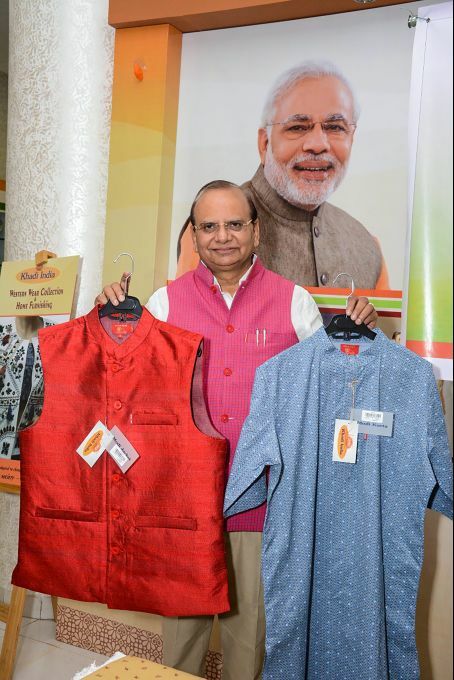 New Delhi: Khadi and Village Industries Commission (KVIC) Chairman Vinai Kumar Saxena launches exclusive designer ‘Modi Jackets & Kurtas’ to mark Prime Minister Narendra Modi's birthday, in New Delhi, Monday, Sep 17, 2018. 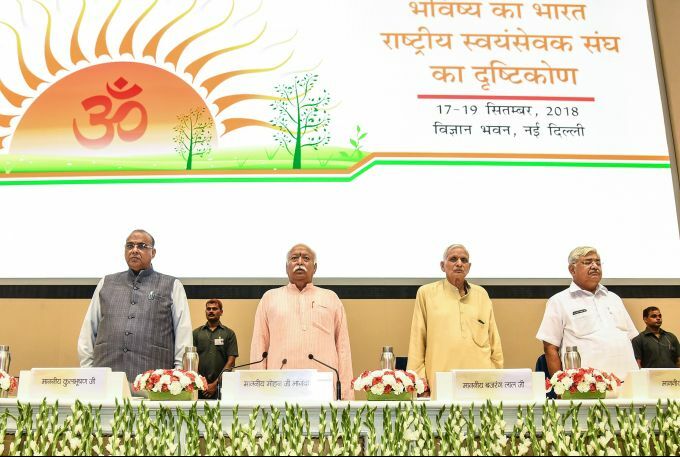 New Delhi: RSS chief Mohan Bhagwat with other leaders at the event titled "Future of Bharat: An RSS perspective" in New Delhi, Monday, Sept. 17, 2018. 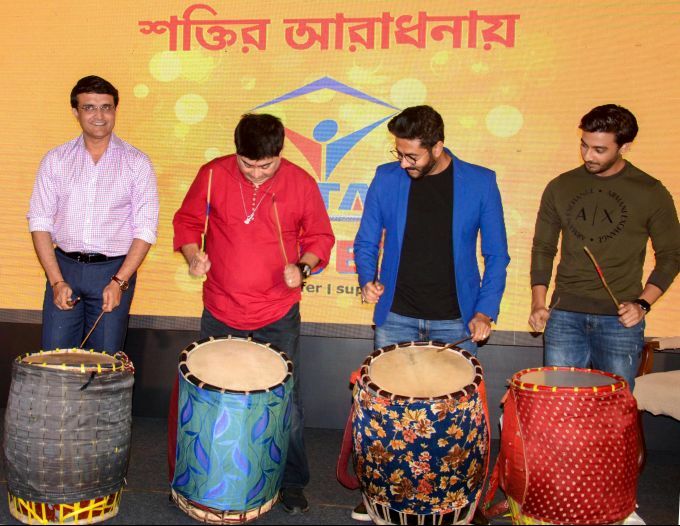 Kolkata: Former cricketer Sourav Ganguly beats a drum (Dhak) at the launch of a 'puja' song in Kolkata, Monday, Sept 17, 2018. 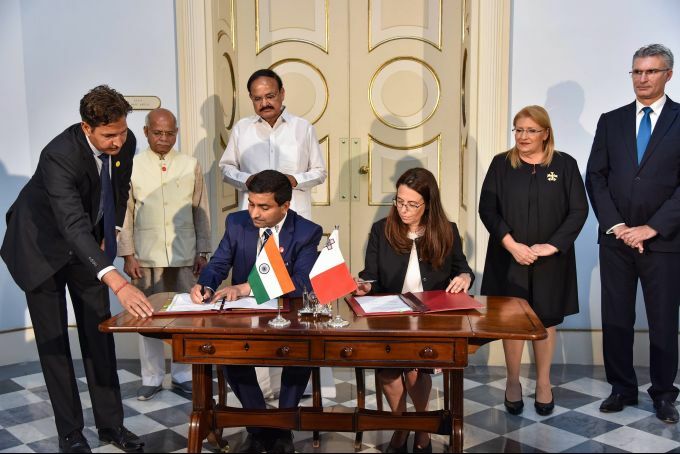 Music director Jit Ganguly and film director Raj Chakraborty (2nd from R) are also seen. 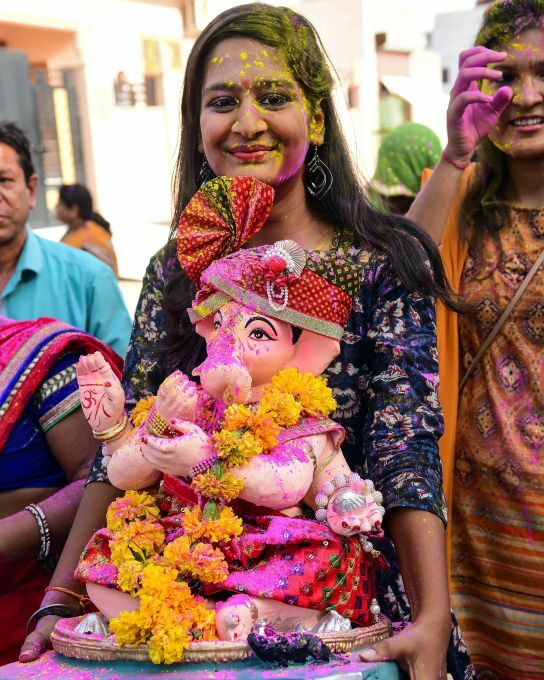 Bikaner: Devotees carry an idol of Lord Ganesh for immersion in Sagar pond after Ganesh Chaturthi celebrations, in Bikaner, Monday, Sep 17, 2018. 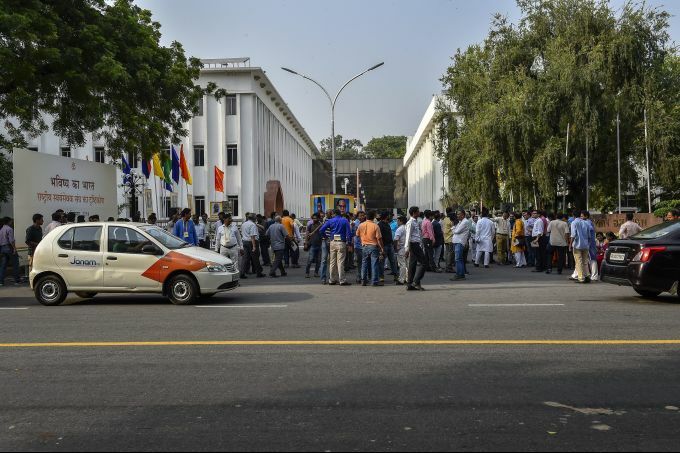 New Delhi: People stand outside the venue of RSS event "Future of Bharat: An RSS perspective" in New Delhi, Monday, Sept. 17, 2018.